One of the foundational rights that we have is the right to vote. In Oklahoma, we are limited by the names on the ballot. It does not cost us anything to vote, yet can cost us everything if we don’t. According the the statistics available from ok.gov, there are over 2 million registered voters in Oklahoma. In the 2014 election for governor, almost 825,000 people voted. That means that over 1 million Oklahomans did not. Why is this important? If everyone who did not vote had written in Scott Haselwood, I would have won that election and it would have been considered a landslide. Enough people thought their vote would not count, so it didn’t. It is important to vote. To have your voice heard. By sitting idly by and silently watching the world pass, you are accepting the situation. Silence = Acceptance. Never forget this, if you do not vote, you are saying that you agree with everything our elected officials have done. Do you? There are some primary elections that will determine the representative, choose to not be silent. Make your voice heard. Support candidates who will represent you. Those candidates running for local office have the greatest impact on your communities: local schools, local healthcare, local roads. Are these important issues for you? Go vote. Standing on the sidelines and watching has not worked. Make your voice heard. Get out of your comfort zone and support those you want to represent you. 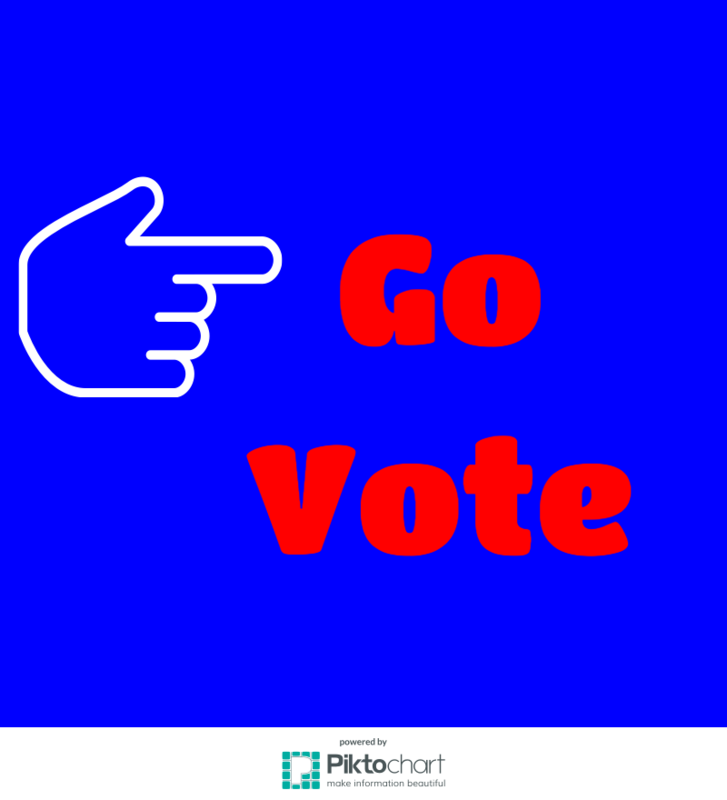 Use the opportunity that you have, as a registered voter, to make the change you want to see. Encourage your friends to campaign. Set an example for your students. Silence = Acceptance. Will you be silent?